Experience day-to-day life as a student at Father Judge! We invite your son to learn more about Father Judge from our students by visiting campus and meeting the people who make Father Judge the special community it is. He will find stories as unique as each individual student we have. It’s a home where he can relax with friends, be valued for who he is, and be encouraged, supported and challenged to achieve his ambitions. Our Crusader Shadow Program is an important step in helping him write his own success story. Since we require our students to be in uniform, we ask that visitors be similarly attired. Partner school students should wear their uniform. Other young men must wear a shirt and tie and Dockers style slacks. Shorts, jeans, sweat pants and sneakers are not allowed. 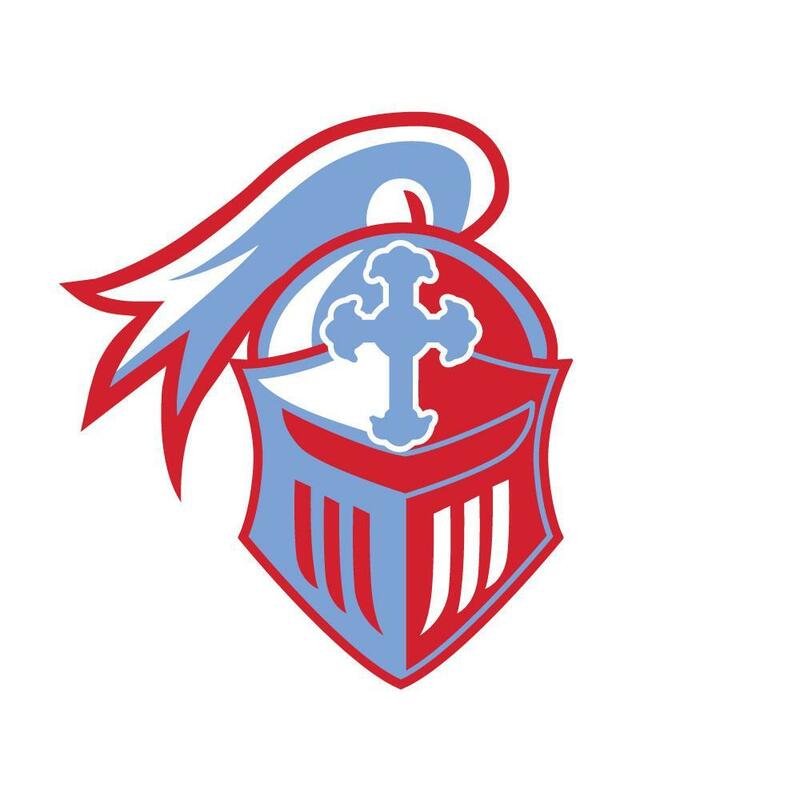 Since your son will be using our interactive Chrome book technology in the classroom when he arrives as a freshman in the Class of 2023, he will also get to use a designated FJ Chrome book on his Crusader Day. Oh, and by the way, lunch is free too! Program begins on Monday, October 8, 2018.
to schedule your son's Day in the Life of a Crusader!